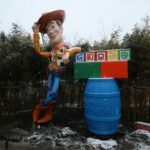 Shanghai Disneyland has shared some new images of their Toy Story Land which is set to open on April 26, 2018. On that day, there will be a special opening ceremony in the morning with the land opening to guests starting at 1pm. 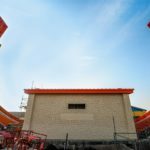 The soft opening of the land will be for cast members and invited guests only. 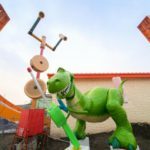 Shanghai Disneyland’s version of the land will feature three attractions. 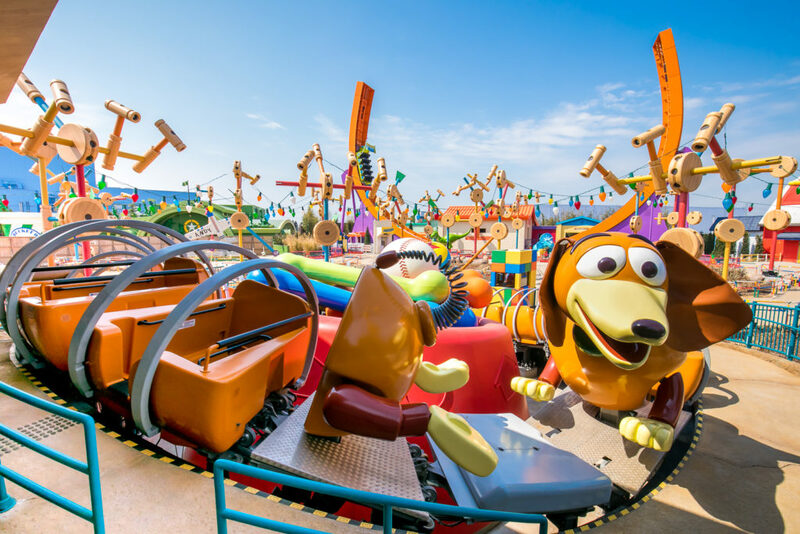 At Slinky Dog Spin, guests can spin around while riding a toy’s best friend. Rex’s Racers features a U-shaped track where guests zip forward and back on a toy car. 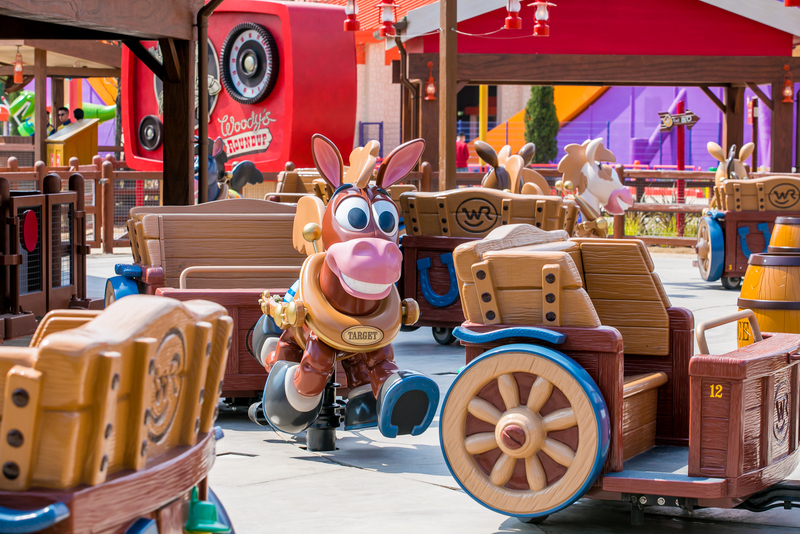 Woody’s Round-Up features Bullseye in an attraction similar to Disney California Adventure’s Mater’s Junkyard Jamboree. 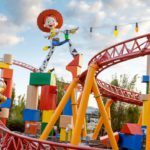 This is the third Toy Story Land to open at Disney Parks across the globe. 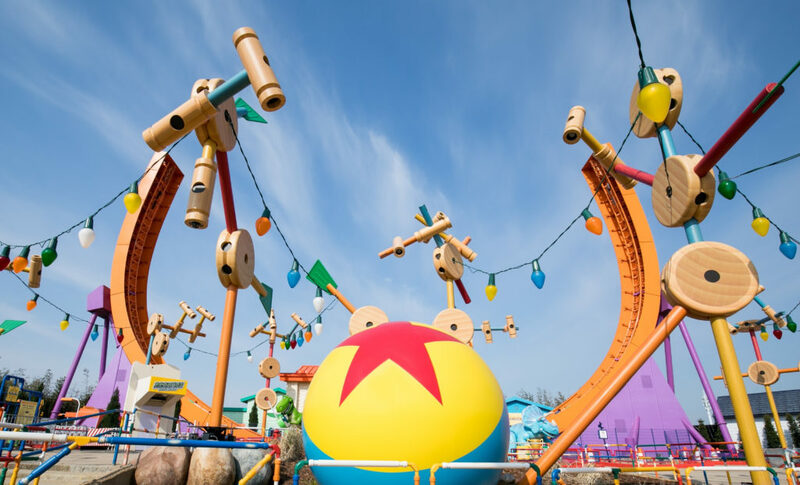 A fourth land will open on June 30 at Disney’s Hollywood Studios in Walt Disney World.